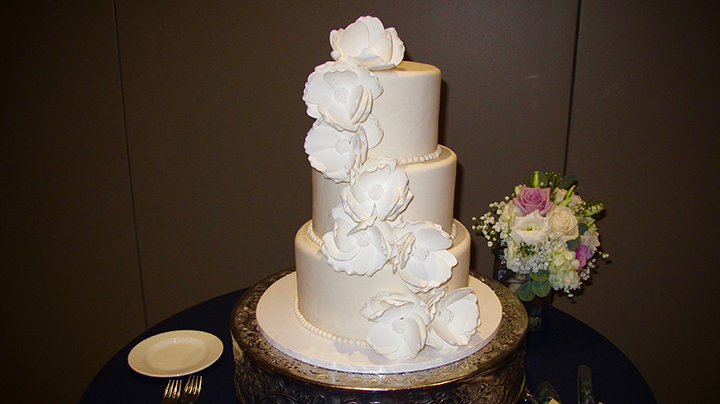 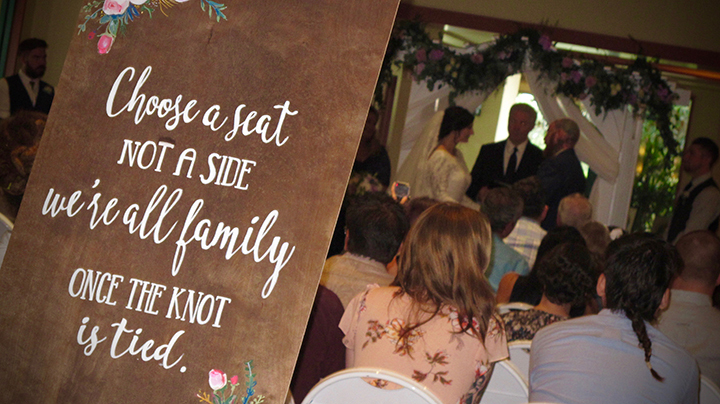 Shades of Green is is one of the best Orlando Wedding Venues in Central Florida… Check it Out! 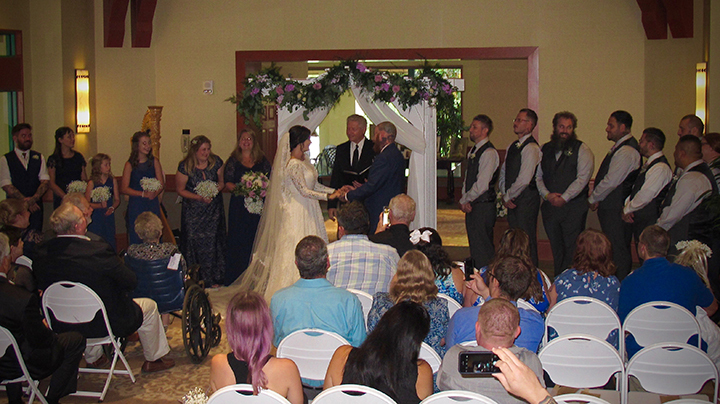 Orlando Wedding DJ Chuck Johnson loves to help couples celebrating their reception here at Shades of Green at Walt Disney World. 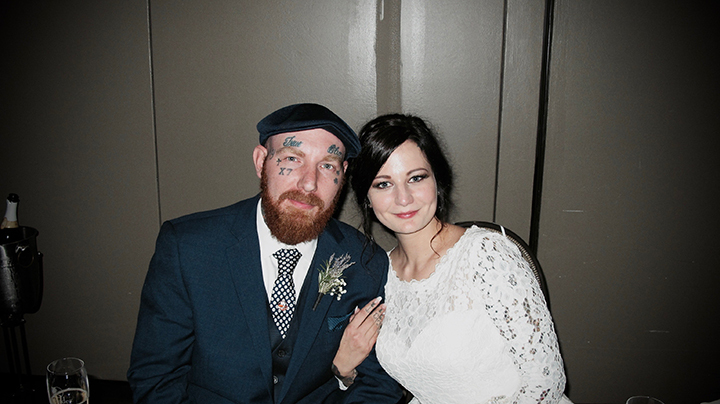 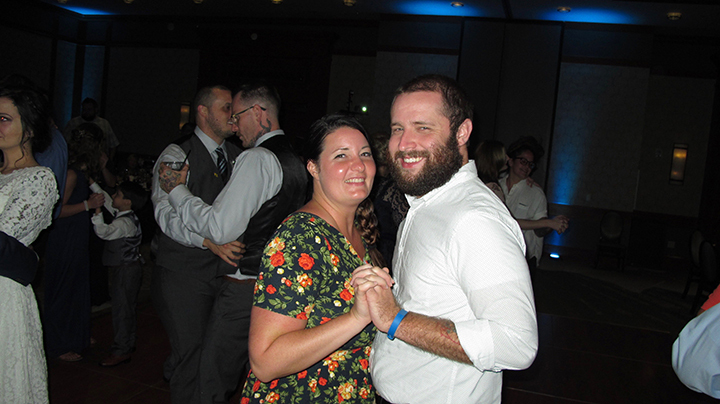 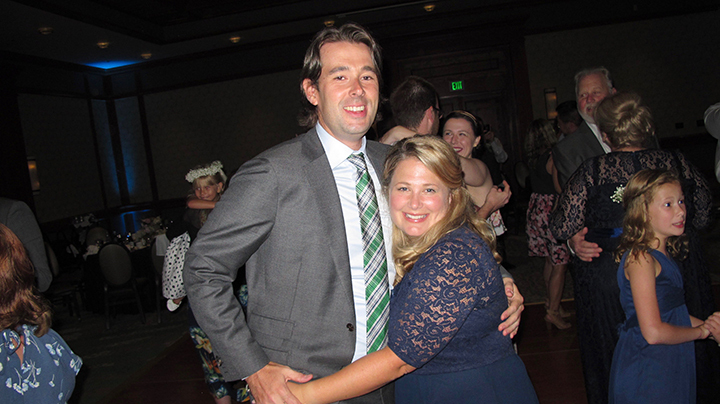 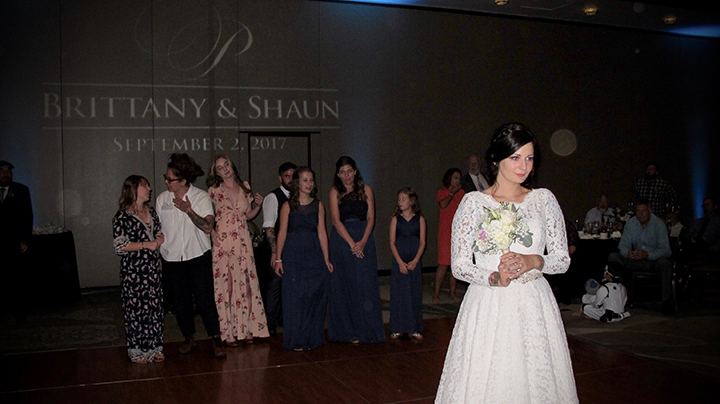 Brittany and Shaun had a fun night dancing the night away with their family. 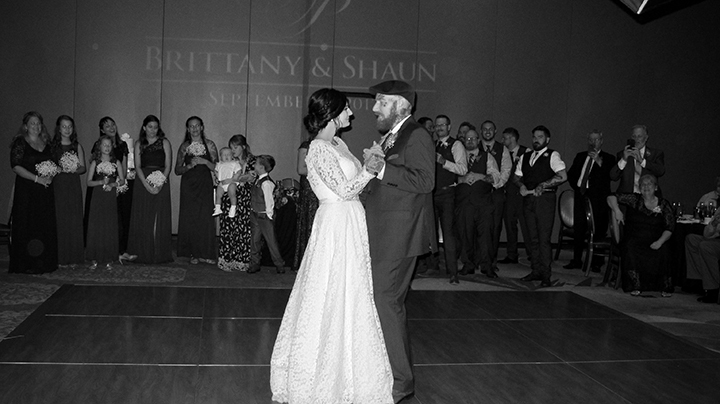 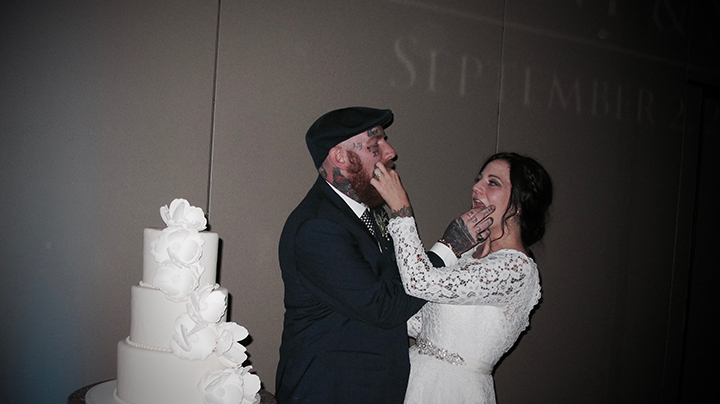 You can tell from the pictures how the love flowed throughout the room! 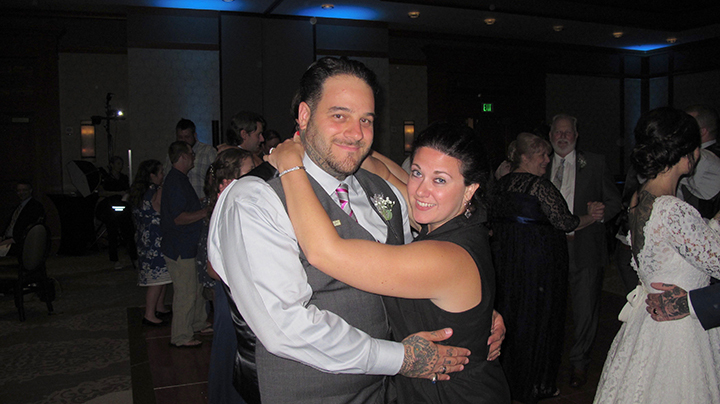 -Your Orlando Wedding DJ Chuck Johnson. 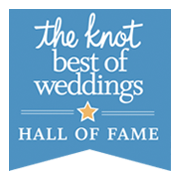 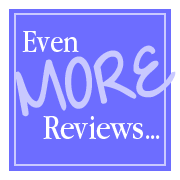 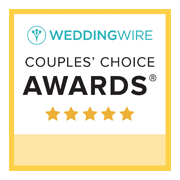 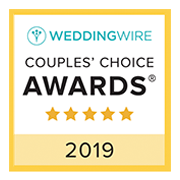 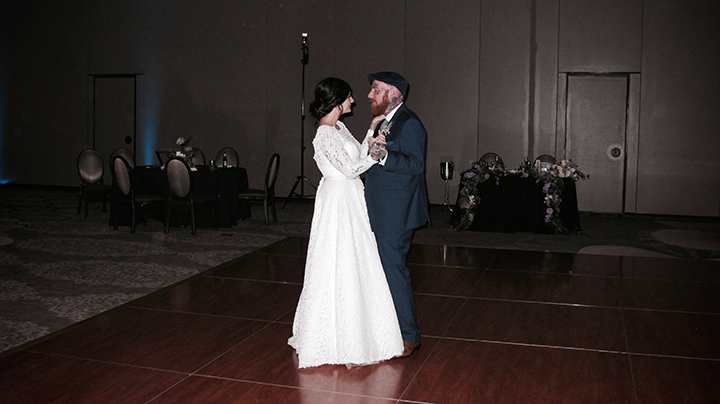 About the Author: With over 500 Wedding Wire Reviews, DJ Chuck is the most-reviewed and highest-rated Wedding DJ in Orlando. 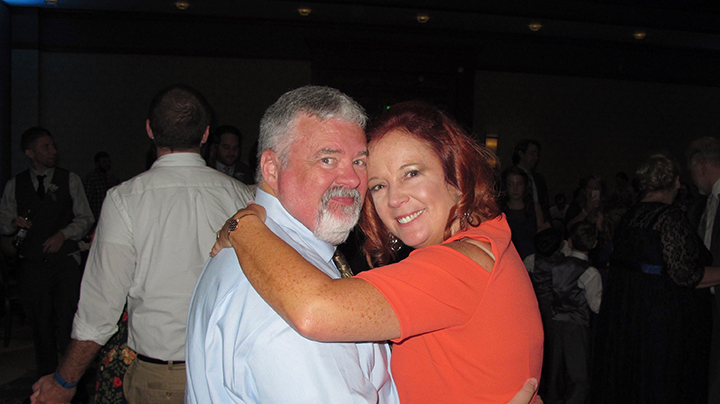 He is the author of the Fairy Tale Wedding Handbook (available on Amazon) and the Wedding Reception Blueprint.